It seems everyone has a cell or a smartphone these days and having one is definitely an advantage when you need to contact someone. But if you're on a budget, a $200 phone may seem extreme. 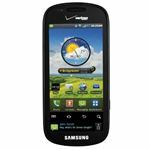 Luckily, there are cheap cell phones and these are the ones offered by Verizon Wireless. There's no doubt that the ability to reach multiple people from around the world has come in handy from time to time. The advances in mobile technology now let us not only call people when we're out and about, but also e-mail, text, and even post to our social network pages all from the comfort of the coffee shop, airport, or hotel pool. But while new and improved cell and smartphones are being introduced on a near monthly basis, there are some folks who *gasp* don't own a cell phone. There can be a variety of reasons, but usually it's just about money. Cell phones are expensive, right? Not always. Most cell carriers have deals going, offering some really great phones at rock bottom prices. Here, we'll take a look at cheap cell phones, offered by the nation's largest mobile network, Verizon Wireless. Being the largest network in mobile technology, Verizon Wireless has the unique ability to provide service in a wide variety of places, making it a popular choice for cell phone users. They also have a variety of different and unique phones for customers to chose from, as well as different mobile operating systems. While there are several different phone offerings from Verizon, we're going to take a look at five smartphones that are $100 or less - the Motorola Citrus, the LG Vortex, the BlackBerry Curve, the Droid Pro, and the Samsung Continuum. The Motorola Citrus is often proclaimed as a great starter smartphone to any user who is interested in getting an Android smartphone. Featuring Android 2.1, the phone is small enough to fit into a pocket or purse, without being bulky. There's a full HTML browser, seven home screens in which to place widgets or shortcuts, a 3 megapixel camera, and a slide out full QWERTY keyboard. The full retail price of the phone is $249.99, but Verizon has a deal so that signing up for a two year contract and getting it online leads to a discount that brings the price down to zero. 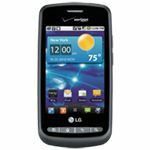 Another beginner phone for first time smartphone users, the LG Vortex offers Android 2.2, and features a 3.2 megapixel camera, voice mails, onscreen keyboard, social media apps, and the Skype app. New users will like this phone because it does what it says it will do and does it rather well. 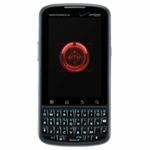 The normal retail price for the Vortex is $399.99, but currently Verizon is offering the phone for free with a contract. 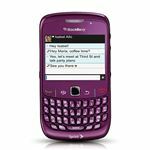 Verizon offers a few different phones from RIM, the makers of the BlackBerry. 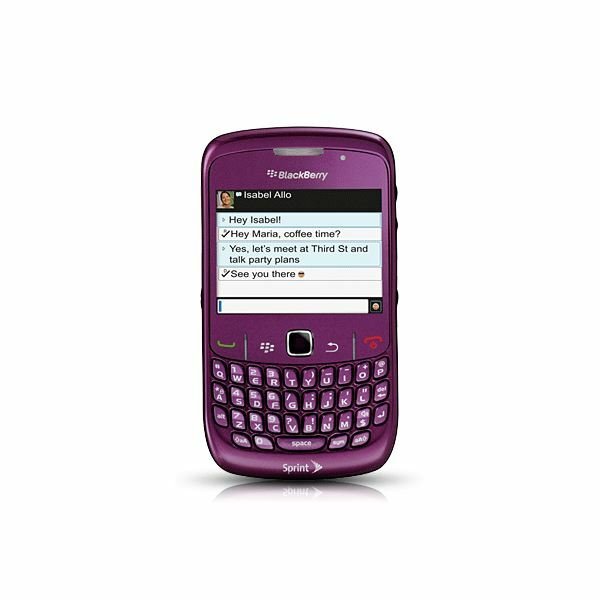 The Blackberry Curve, for example, can be purchased for either a cent (for a pre-owned 8530) or $49.99 for a new 3G 9330. 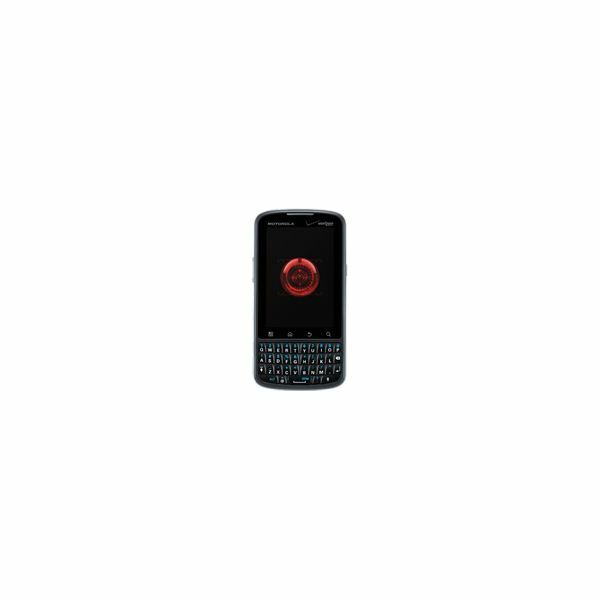 Both feature a 2.0 megapixel camera and all the applications and services that are devoted to BlackBerry phones, such as the BlackBerry media player, BlackBerry Internet Service, and BlackBerry Enterprise Service. The Motorola Droid was the flagship for the Android mobile operating system, being one of the first phones to be released with the new system. Since then, Motorola has continued to up its game, releasing several phones within the Droid line. One of these is the Motorola Droid Pro, which is being offered for both $49.99 and $99.99, and there is even an option of receiving a free Droid Pro phone. 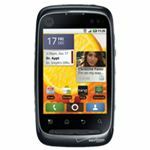 Featuring abilities to connect via e-mail accounts and social networking, the Droid Pro also includes a 5.0 megapixel camera, HTML browser with Flash player 10, and running on Android 2.2. 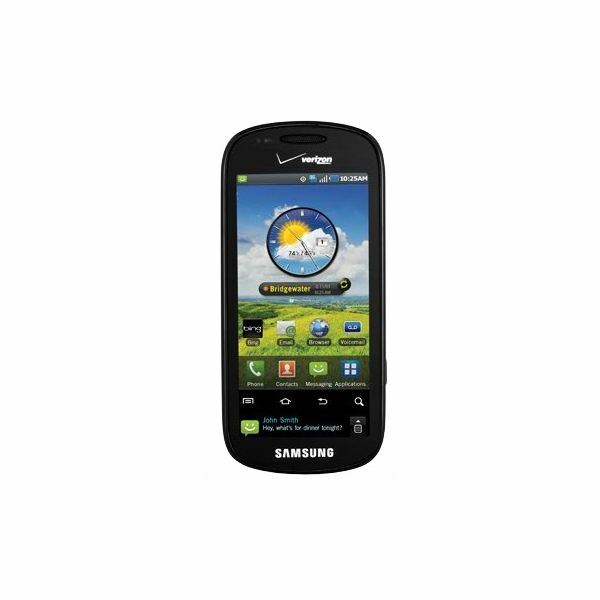 Normally $429.99, a pre-owned Droid Pro can be brought down to $49.99 with a two year contract, while a new phone can be purchased for $99.99 with a two year contract and an online special. This also allows the BOGO special of buy one, get one free; so the purchase of this phone can get you another. The Samsung Continuum is a carrier specific variation of the line of Galaxy S phones that Samsung has released. This phone features a dual display, adding the extra ticker tape at the bottom to notify you of events happening on your phone, like a new text message or missed call; it also features Android 2.1, a virtual onscreen QWERTY keyboard, Skype mobile, and the Kindle app from Amazon. The phone normally retails at $449.99, but with a two year contract and an online discount, the phone can be yours for $99.99. The popularity of cell phones and smartphones has made not having one a real drag, especially in the case of an emergency, but purchasing a cell phone shouldn't cost an arm and a leg. Potential buyers should be happy to know that cheap Verizon cell phones do exist and these were just five that were mentioned. Contact your local Verizon store or go online to view more of the phones available.